A leading plastic surgery destination serving Palo Alto and the San Francisco Bay Area. Welcome to DavisPlasticSurgery.com where board-certified plastic surgeon Dr. Peter Davis provides a personable and personalized approach to plastic surgery, offering high quality aesthetic services and natural results. Dr. Davis and his team offer a complete range of aesthetic services for both men and women, ranging from hospital-based and outpatient surgical procedures, to clinic-based medical spa treatments such as Botox®, Juvederm®, IPL, Laser Genesis®, and effective topical skin regimens. He performs aesthetic surgery of the face, body, breast, and genitalia. He is also one of a small cadre of surgeons world-wide who is experienced and knowledgable in performing transgender procedures, and coordinates with a wider team to facilitate his patients' transitioning. Please refer to our list of services for more complete information. Dr. Davis prides himself on his approachability and availability. He wants all of his patients to not only be pleased with their results, but to understand their procedures fully. Should you ever have questions, please do not hesitate to ask. Our office is conveniently located across from Stanford University in Palo Alto at the corner of Park and El Camino Real with ample parking. About Peter K. Davis, M.D. Dr. Davis is a Diplomate of the American Board of Plastic Surgery, an active member of the American Society of Plastic Surgeons, as well as a member of the World Professional Association for Transgender Health. His exemplary educational and training background includes six diplomas from Stanford University and its associated medical center, including his bachelor of science with honors, his medical degree, and his general and plastic surgery training. In addition, he followed up with a fellowship in Boston focusing on aesthetic procedures. Currently, he has been in private practice in Palo Alto since the late 1990's, where he performs cosmetic, transgender, and reconstructive plastic surgical procedures. "Dr. Davis was recommended by a friend and I was not disappointed. I had two procedures done and I LOVE the result. And so does my husband. Dr. Davis always welcomed my husband when he accompanied me to the visits.Dr. Davis is very kind, his work is excellent and he was available for after surgery..."
"I love Dr Peter and all of his stuff.After coming here for a few years, it feels like coming to my other house. All the girls, at the reception, are really helpful, polite and extremely friendly.Dr Peter is one of those doctors who can be totally professional or he can be funny and make you feel ..."
"Great Dr. Great staff! I highly recommend this office. I've had lip filler and a few other things. Each visit was very pleasant, the staff makes you feel very comfortable and personable. Dr. Davis is awesome at what he does!" "Dr. Peter Davis is the finest and most professional surgeon. I came to his office with many concerns. I received a good reference to him from a close friend after having sought help through my HMO. My HMO referred me to surgeons with horrible reviews and I was very afraid about my upcoming surger..."
"Dr Davis is an incredibly gifted plastic surgeon and a very warm person. Stanford undergrad, medical school, and residency - he is one of the best." "Dr. Davis has performed two major surgeries on my wife over the past eighteen months and I cannot tell you how pleased we have been with not only his skills and results, but with his professional, caring demeanor. He truly is informative, truthful, and shows how much he cares about his work and h..."
"Dr. Davis did my breast augmentation about 11 years ago. I have to say that they still look fantastic! They've always looked natural and I've always received rave reviews about what an amazing job he did. Since then, two of my girlfriends have gone to him to have their augmentation done and they'..."
"Dr. Davis is the best!!! I have been going to Dr. Davis for about 10 years for my Botox. 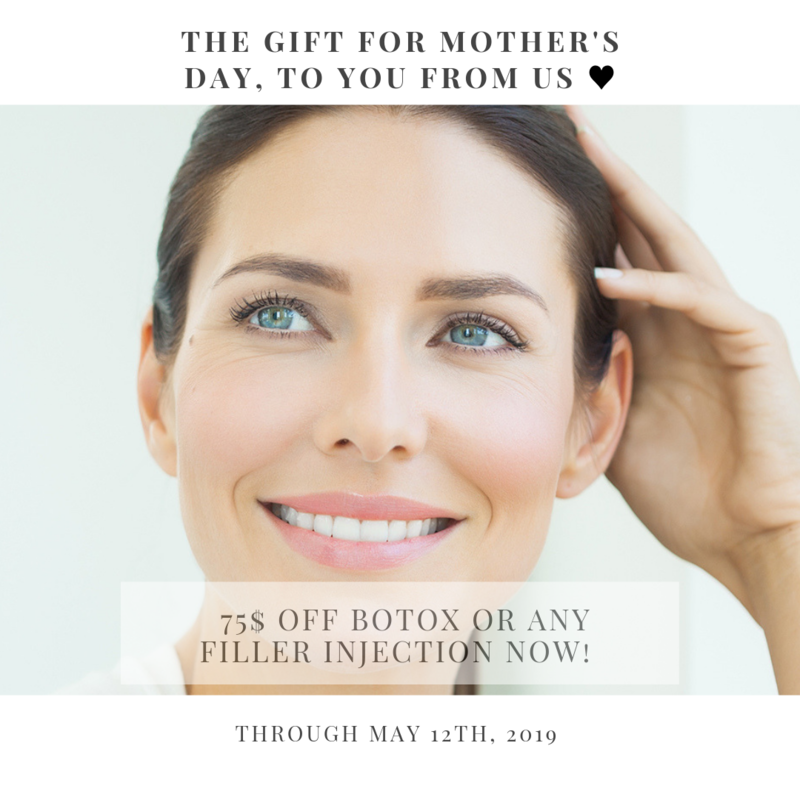 I have always looked forward to these visits because not only are my Botox results amazing, Peter Davis is a very personable guy. He has always been very upfront and honest with me about what I need and wh..."
"Big Fan! I've had several things done by Dr. Davis and am absolutely happy with everything. Most of all, he is very personable and wants you to be 100% satisfied with your results.Anytime anyone asks for a recommendation for a plastic surgeon - my only answer is always Dr. Davis." "Peter Davis is a fantastic surgeon with unsurpassable bedside manner. To say that he has a mastery of his plastic surgery is an understatement. I fully recommend him for whatever procedures you may desire." 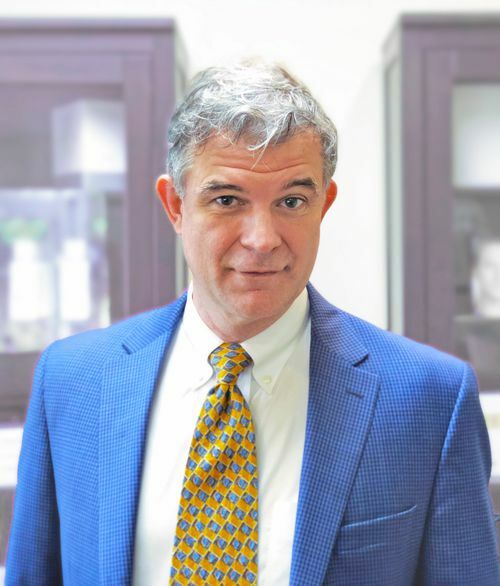 "If you are looking for a quality cosmetic surgeon you should consider Dr. Peter Davis' extensive knowledge, demonstrated skill and great personality. I have had several surgeries as well as routine cosmetic procedures such as Restylane and Botox and all my expectations have been exceeded. From ..."
"I have seen Peter Davis since I wrote my initial review, mainly for Botox and Restylene. I have had both performed in the past by nurses, but Peter Davis personally performs all of these treatments himself and the results are far superior to what I had seen before. A big concern of mine when I ..."